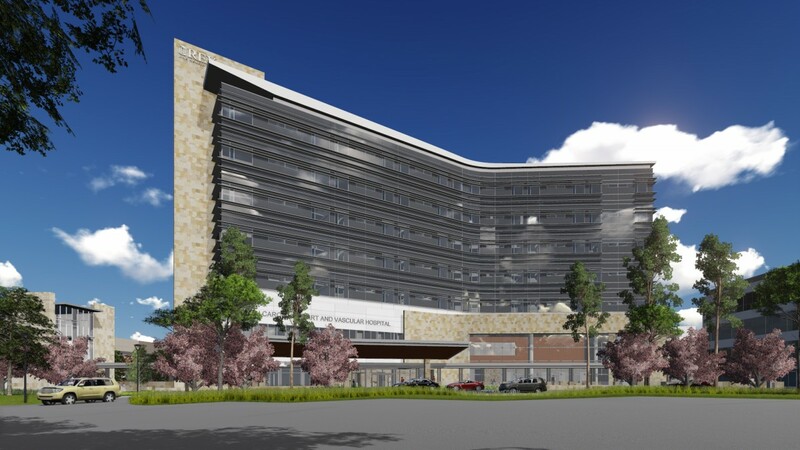 Rex Healthcare is undergoing renovations and additions which include a new heart and vascular hospital. 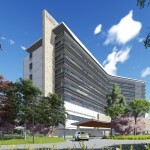 The facility includes a new four story diagnostics and testing addition and a 10 story patient tower addition. The project is a phased construction. 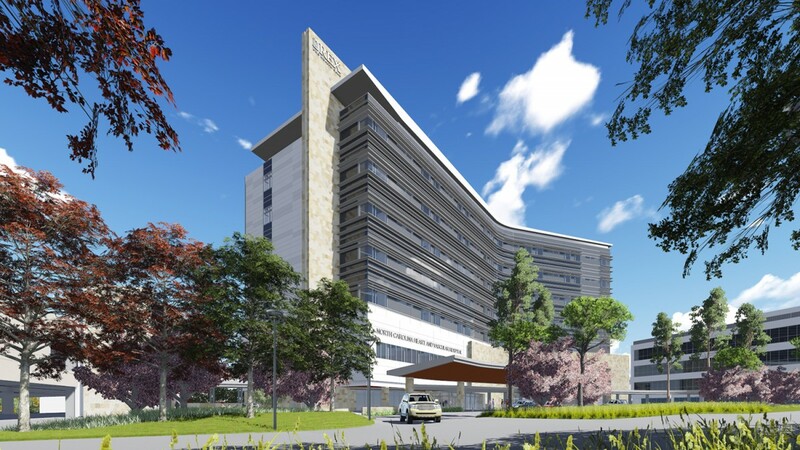 The new diagnostics and testing addition will interface with the existing north ancillary building, radiology addition, in-patient surgery building and service building. The new diagnostics and testing addition will be separated from the existing buildings. A building expansion joint will be required between the new construction and existing buildings. The structure consists of composite steel construction on deep foundations (auger piles) with a lateral system of reinforced concrete shear walls. 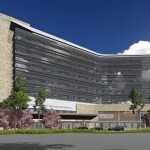 The new project includes a new parking deck consisting of a 148,000 square foot, three-story cast-in-place post-tension structure that supports 400 vehicles. The lateral system is reinforced concrete moment frames and aggregate piers were installed to achieve the design bearing capacity of the spread footings. The structure, including foundations was designed for a future one-story vertical expansion and four-story horizontal expansion. The associated central energy plant expansion will be approximately 6,500 square feet of a two story steel framed structure with elevations to match the existing CEP.